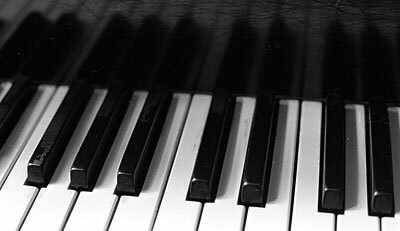 The Church of the Holy Trinity (on Rittenhouse Square) is holding a benefit concert this Friday to raise money for a new piano. “Join us for an eclectic mix of classical, jazz, show tunes, gospel and opera performed by many of Philadelphia’s talented local musicians.” Admission is $20. After the legions of broken-down pianos I’ve endured in my life, I’m all about helping folks get a better instrument, and it sounds like fun, too. I am planning to attend. i've walked by and the interior of the church looks so gorgeous. wish i could attend, but that's waaay too steep for me.